Tafika Camp is our favourite hidden gem! 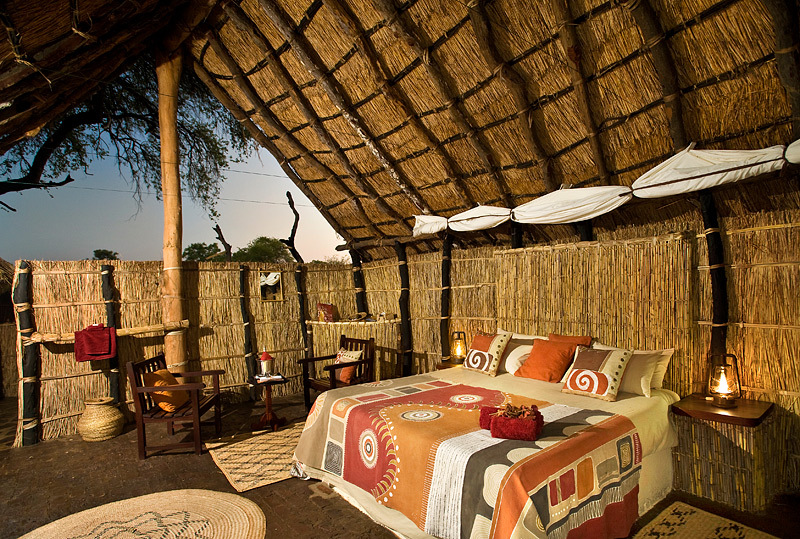 And we are so exited to share it with you. 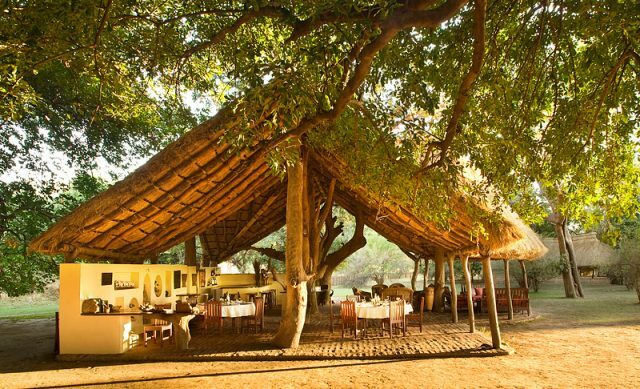 Located on the east bank of the Luangwa River, north of the Nsefu Sector of the South Park, Tafika makes it ideal for those who enjoy the serenity of the bush. 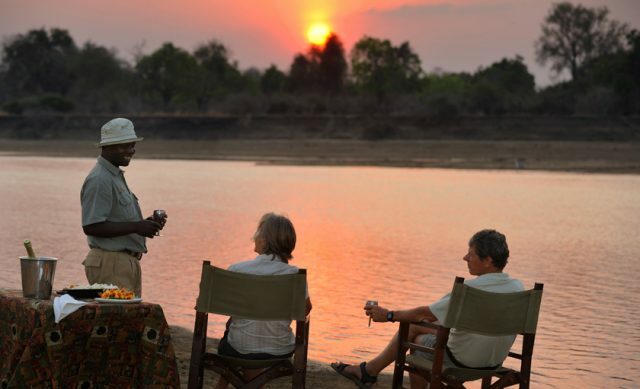 Experience game viewing at it’s best, combined with exciting activities including daily day and night drives, mountain bike safaris, walking safaris and visits to the local Mkasanga Village. 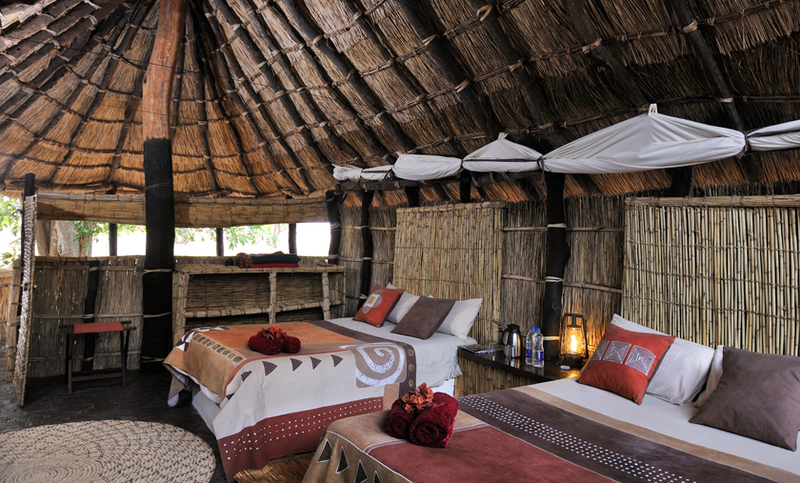 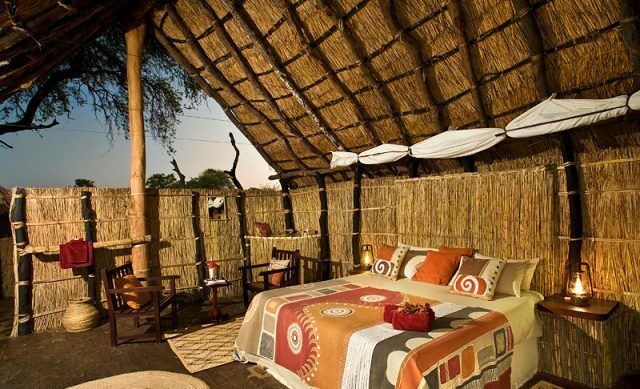 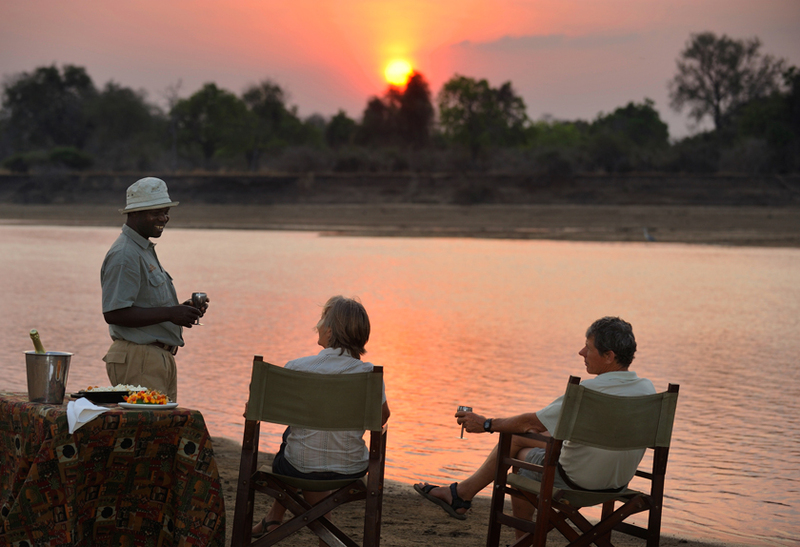 Tafika Camp is seasonally operated and is open during the dry season from the 1st of May to the 15th of November.